Blackpool Zoo opening times are between 10am and 5.45 from March to September with the last admission being 45 minutes before closing time. If driving put the postcode into your satnav – FY3 8PP or look out for the Brown Elephant signs which take you there. From the Pearl work your way onto Hornby Road go across Whitegate Drive and straight on to Forest Gate and North Park Drive along the side of the Stanley Park. Turn right onto East Park Drive past the hospital and then take the next left onto Woodside drive. 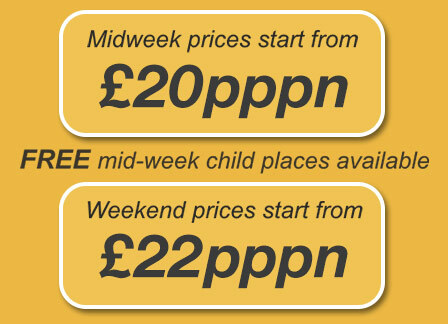 Follow it to the Zoo there is parking for just £2.50 per visit. You can walk to the Zoo, it’s about 2 miles or go by bus; the number 20 from Corporation Street in the town centre will take you there. What to do at Blackpool Zoo! Go and see the animals of course. There’s lots, with Primates – gorillas, orangutans, lemurs, monkeys and gibbons; Mammals – lions and tigers, elephants, zebras and giraffes, kangaroos and more; Birds – penguins, emus, ducks, owls, crows and geese; Reptiles and Amphibians – caiman, tortoise, snakes, poison dart frogs, lizards and dragons! If the kids need to burn off some energy, you can take them to the Playbarn where the three storey playing frame will keep them happy as tired adults relax and watch them at it! You can eat at the large Lake View Cafe next to the elephant house which seats 400 people and has a good selection of food on offer. There is also a Coffee Shop in the Entrance Hall with Starbucks coffee and toasted sandwiches, jacket potatoes and cream cakes. Alternatively bring a picnic and use one of the many picnic tables in the Zoo. 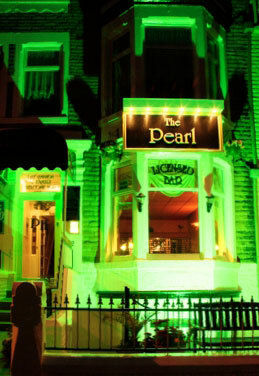 If you are looking for a friendly and relaxed place to stay in Blackpool why not check out the Pearl Hotel. 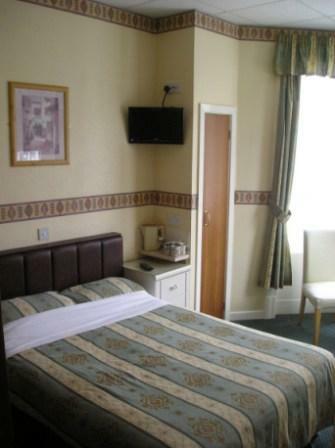 Visit http://www.pearlhotel.co.uk/cheap-bed-and-breakfast-in-blackpool to see how welcoming and affordable our accomodation is.